With proper dental care, your teeth and gums can remain healthy throughout your entire life. At our general family dentistry office, we specialize in comprehensive dental care for children and adults, helping patients achieve their healthiest smiles. 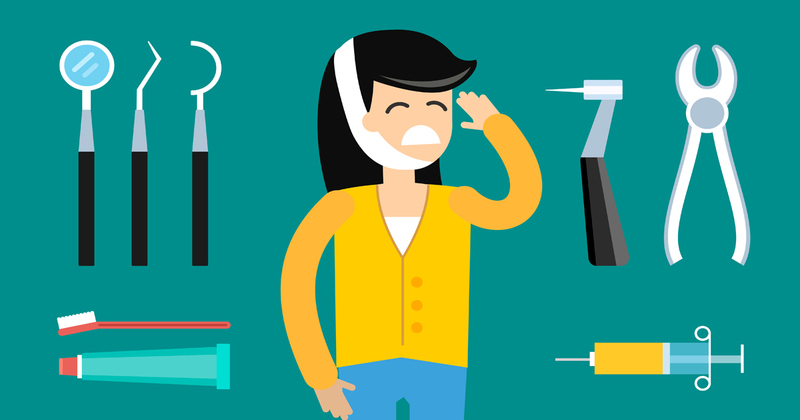 What Is the Role of a General Dentist at Your Dental Practice? Visiting a general dentist in Peoria is the best line of defense against dental health problems. General dentists offer a full range of services that protect your teeth and gums, ensuring they are free of decay and disease. As primary dental care providers, general dentists are usually the medical professionals people visit most often. What Services Do General Dentists Offer? At our general dental office, you can receive routine checkups, cleanings, and other procedures that keep your smile in top shape. Our skilled dentists provide routine dental exams, oral cancer screenings, tooth cleanings, and other general dentistry services. If you’re experiencing oral pain or other dental symptoms, our dentists can diagnose and treat the problem. Our dentists and staff members are committed to helping patients achieve great dental health. We currently offer the following general dentistry services. Many factors determine how often you should visit a dentist, including your age and the condition of your teeth and gums. While healthy patients may only need biannual appointments, those with more complicated dental issues may require several follow-up visits. A common question when exploring dental care options is, “What is the cost of a general dentist near me?” The cost of a dental visit will largely depend on your insurance coverage and what services are provided. Give us a call if you have any questions about pricing or insurance. Why Is Dental Health Care Important? Taking care of your gums and teeth is important when it comes to overall wellness. Not only do regular checkups with a general dentist protect your teeth and gums, they also reduce the risk of chronic inflammation and infection. In fact, severe gum disease has been linked to conditions like heart disease and stroke. Protect your teeth and your health – call us today to schedule a dental exam. How Long Does a Dental Cleaning Take? Cleanings at a dentist general practice last anywhere from 30 minutes to an hour, depending on how diligent you are about brushing and flossing. Patients with extensive tooth decay may require a longer session. Visiting your family dentist should be a positive experience. To get organized before your appointment, compile a list of your current medications and medical history. It’s also useful to research the details of your dental insurance plan. What Happens When You Don’t Go to a Dentist? Without regular trips to a general dentist, your teeth and gums can become severely damaged without you knowing. Fortunately, many dental conditions can be improved or eliminated with routine dental care. This reduces the risk of needing expensive dental work in the future. Take control of your dental health – get in touch with us today to book an appointment. One of the world’s most common health problems, tooth decay, can eventually lead to tooth loss and expensive restorations. Fortunately, there are effective ways to prevent it. Alongside good oral hygiene, dental sealants can keep cavities at bay. 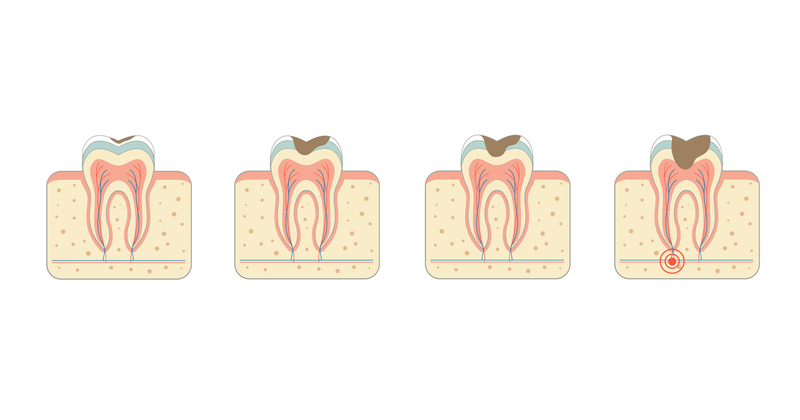 Tooth loss can develop due to several causes, including age, advanced gum disease, and tooth decay. When extensive tooth loss has started to affect your daily activities, it may be time to consider getting dentures in Peoria. Does the idea of a dental drill send chills up your spine? If you’ve been avoiding dental work due to your fear of going to the dentist, sedation dentistry may be the key to getting your smile back into shape. Oral cancer is a serious disease that affects thousands of people every year. Like most cancers, when it is caught in its earliest stages, it can often be cured. You can beat the odds by seeing your dentist regularly. Teeth are designed to last a lifetime, but it doesn’t always work out that way. If a tooth is diseased or damaged beyond repair, you may need to have your dentist perform an extraction. Fast, friendly and professional service. I always know I’ll be taken care of. Solid place with great customer service. Fun staff and great Doctors. Everyone I came in contact with during my visit was very kind, and they appeared to be happy with their jobs there. They were efficient, and seemed to be experienced in what they were doing. Everyone is very pleasant, and caring. Very professional staff and great work by Dr. Weiss. I received great care from my dental hygienist. Jenn and Julie always make me feel welcome in addition to taking care of my dental questions, cleaning, and related billing. Everyone is very friendly and sincere! Everything went great and everyone was fantastic! Staff is friendly and courteous. Everybody was very friendly and nice and answered any question you had. I like when people tell me upfront what is going to be happening instead of just doing it.